258 pages | 10 B/W Illus. The key challenge for achieving sustained development in developing countries relates to quality of domestic governance, which in turn is strongly affected by external interventions. Domestic governance includes politics, policy formulation, institution building and policy implementation. It is important for both international and domestic agents to understand how the interplay between external interventions and domestic governance affects social and economic outcomes. How do external interventions in economic, social and security areas affect domestic governance in developing countries? Is aid more effective in decentralised systems of government? What are the interactions between external interventions and domestic governance? How can external agents advance domestic governance? 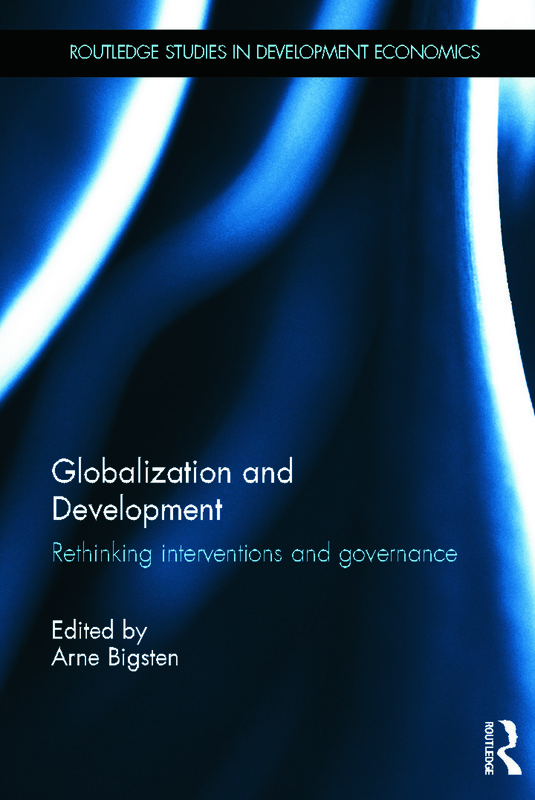 Due to its strong focus on external interventions and domestic governance, this book will be of interest to scholars of development studies across the social sciences, in addition to the fields of economics, political science, sociology and geography. Arne Bigsten is Professor of Development Economics at the University of Gothenburg, and Director of the Gothenburg Centre of Globalization and Development, Sweden. His research has addressed poverty and income distribution, trade and globalisation, industrial development, foreign aid and institutional reform. He has been involved in major projects on the impact of the coffee boom in the 1970s in Kenya and Tanzania, enterprise development in Africa, and the poverty of Ethiopian households.